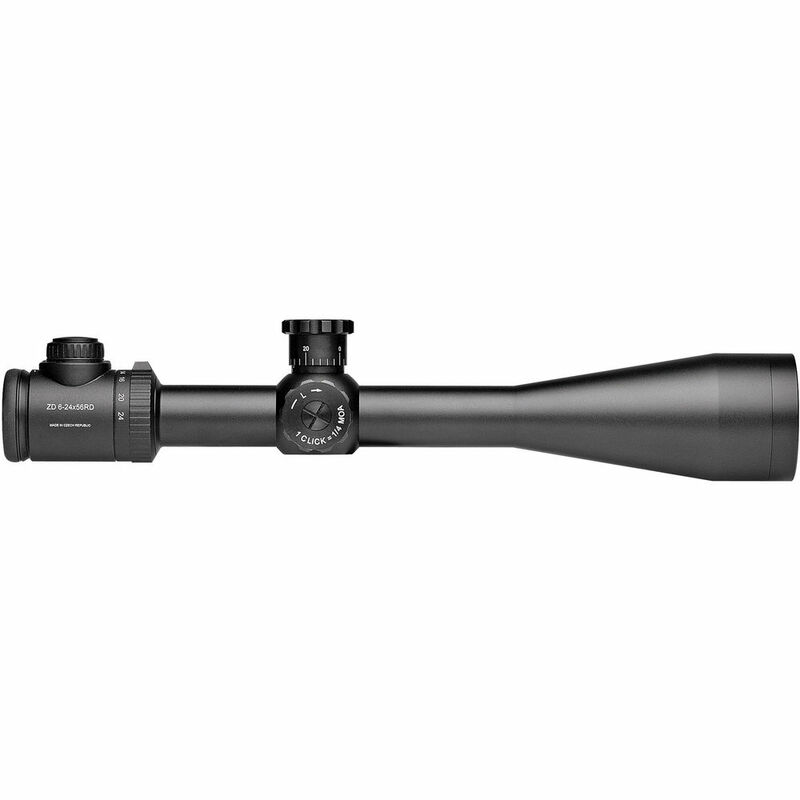 The ZD Tactic 6-24x56 MD Riflescope from Meopta is a versatile durable tactical riflescope designed for long-range targeting in the field and at the range. 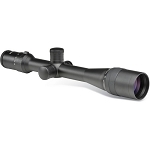 The 56mm multi-coated objective lens transmits a clear bright image with high contrast, even in low light. 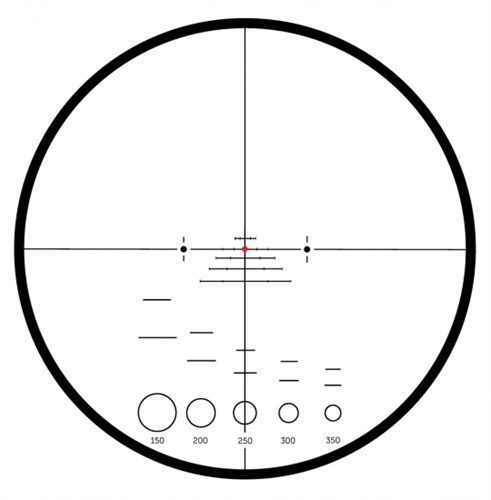 An illuminated etched glass reticle located in the rear focal plane provides enhanced range estimation, trajectory compensation, and low light performance at the high end of the magnification range. 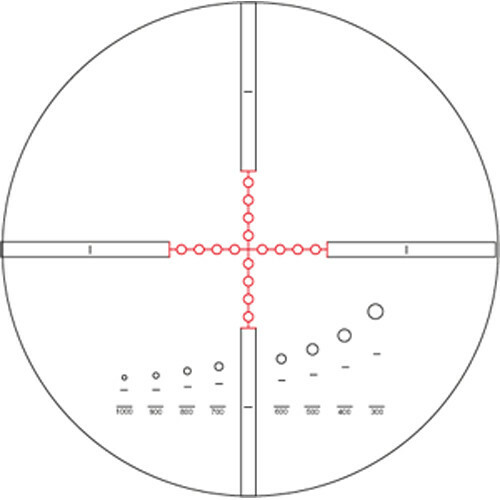 A proprietary Erector System maintains mechanical resistance within the ZD Tactic's oversized windage/elevation turrets, ensuring accuracy of large caliber rifles from one shot to the next. 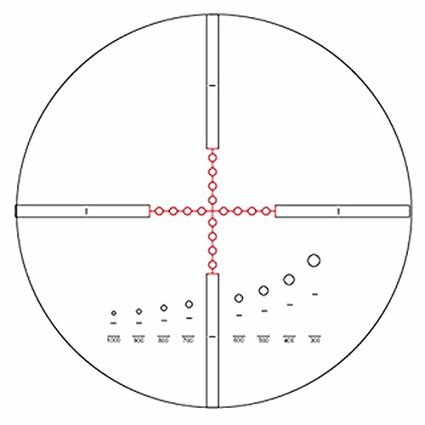 Meopta's Advanced Illumination Technology powers a 2 MOA dot at seven levels of intensity, with an off position between each level. 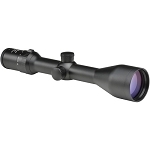 This feature allows you to precisely adjust to ambient light as conditions change, while eliminating the possibility of reticle flare in very low light conditions. 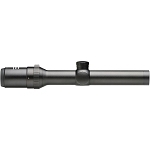 The variable field of view and 56mm objective lens makes the ZD Tactic 6-24x56 ideal for maximizing situational awareness and delivering clear images in low-light. The fast focus eyepiece, illuminated reticle, impact resistant weather-sealed housing, and crisp edge-to-edge image quality equip this riflescope with the features needed to perform in a range of climates and shooting conditions.